Quiet motor operation, floor standing model, 3 speed options. 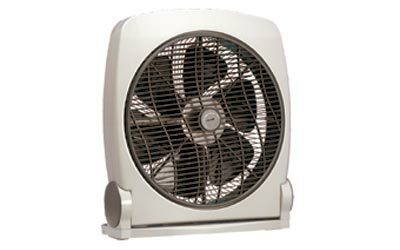 360˚ louvre rotating air circulation, upward or downward tilt adjustment. Double insulated cable with moulded UK plug.